No matter what time of the year, it’s always a good time to grill. Whether you’re grilling for one on the deck or feeding a large crowd, we’ve got you covered at The Home Depot. 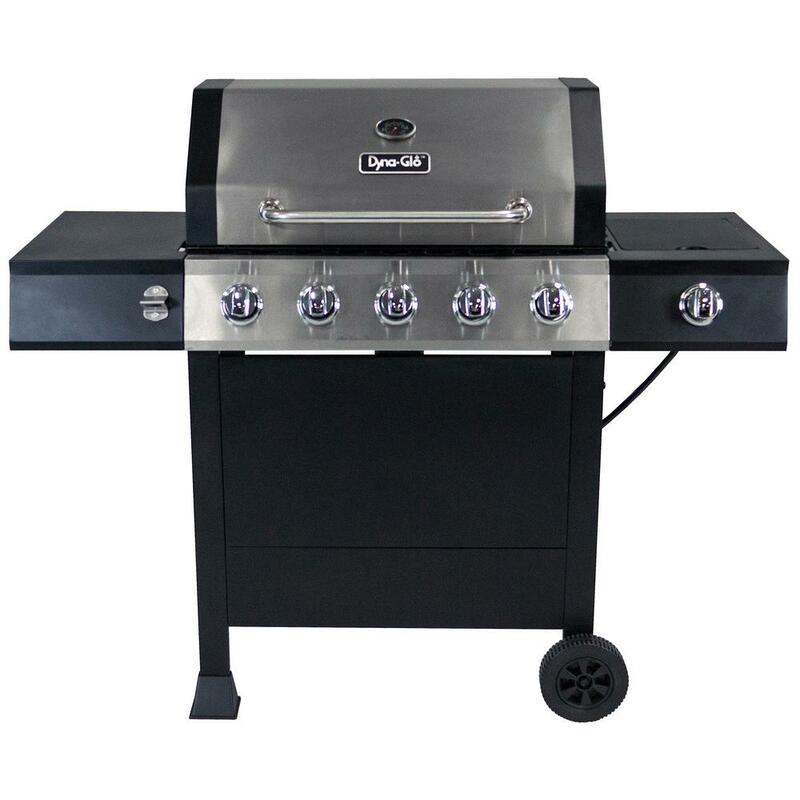 Shop our huge selection of charcoal, natural gas, propane, pellet grills and more. Our knowledgeable associates can help you find the outdoor grill that’s right for your needs. Charcoal grills are most common because they’re affordable and reliable. These come in various sizes, from very large competition-style barbecue grills to small, portable grills and patio grills. Best of all, charcoal grills give food that smoky flavor we love. 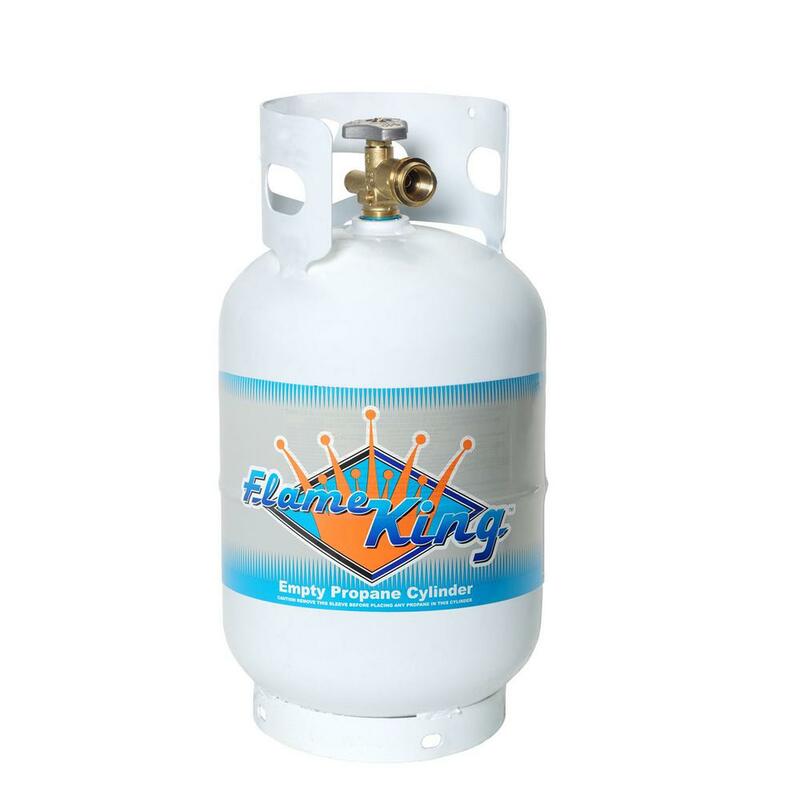 Propane grills are ideal for someone who grills often. Many have a push-button start. So, you’ll be grilling in no time and the cleanup is easy. 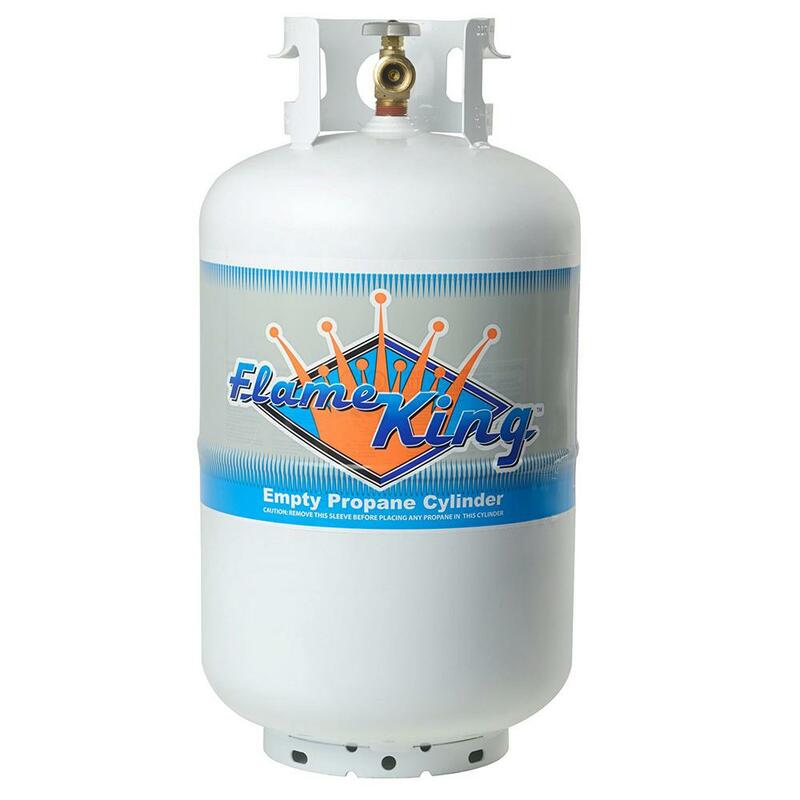 Propane gas grills also allow you to control the heat easier. You never have to worry about running out of fuel with a natural gas grill. The lines are permanent, just like the fuel lines for your stove. Wood pellet grills are growing in popularity because they basically give you the best qualities of both charcoal and gas grills. Wood pellet grills cook like convection ovens. Most models include a hopper that dispenses pellets into the grill as needed. This allows for precise, digital temperature control and even cooking. Plus, the food takes on the distinct wood-smoked flavor of the wood pellets. Speaking of that smoky flavor, smokers are ideal for it. Just think “low and slow.” Like the name implies, smokers cook meats over indirect heat with smoke. You can choose a charcoal smoker, electric smoker or wood smoker. Either way, the results are delicious. The best times to clean your bbq grills are right before or right after you cook—when the grill is nice and hot. After you’ve preheated the grill, scrub it with a good grill brush to remove any leftover food particles. Use a long-handled brush, to avoid the risk of burns. After you’ve cleaned the grate, spray it with cooking spray or you can dip a paper towel in oil and wipe over the grates. That will keep your food from sticking. Check out our grilling tips guide for more how-to videos and everything you need to know to grill like a pro. Before you fire up the grill, make sure you have all the tools and accessories you need. Your grill sets should include a long-handled fork, grill tongs, grill brush, meat thermometer, spatula, and a basting brush. Protect your grill from the elements with a good grill covers. Don’t forget about the charcoal and wood chips. The next time you’re ready to serve up some delicious barbecue, stop by The Home Depot. We have everything you need to make your backyard barbecue or tailgate a success. 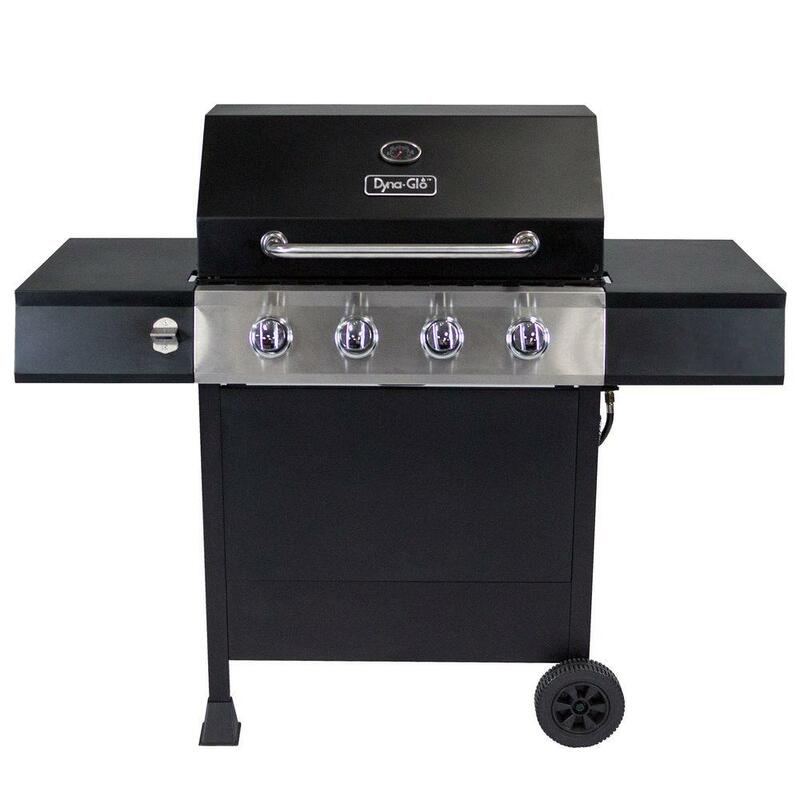 Shop the top brands of grills and a large selection of turkey fryers, Kamado grills, electric grills and more.